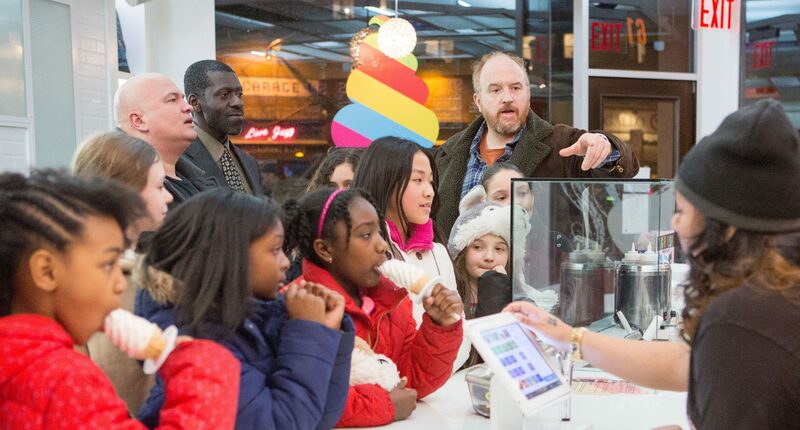 Unfortunately for FX, last week’s “Louie” uptick was not the beginning of a trend. This week’s edition of the critically acclaimed comedy turned away last week’s viewership gain — and then some. The episode, which was the fifth of the current fifth season, drew a 0.17 adults 18-49 rating with 366,000 viewers. It was the least-watched installment on record. 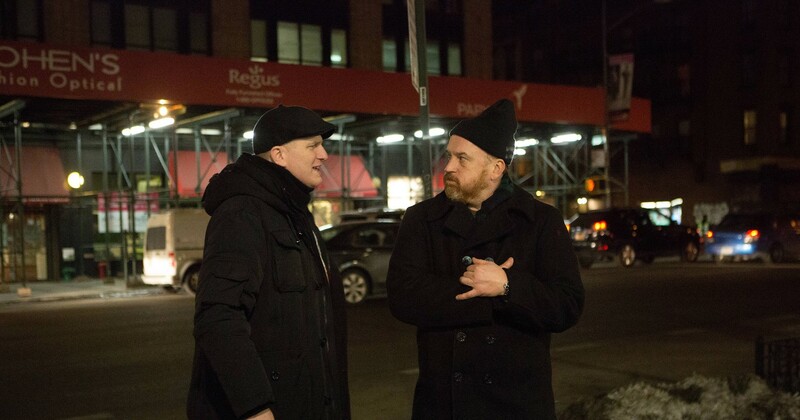 Last week’s “Louie” broadcast posted a 0.23 rating with 576,000 viewers. It bested the previous week’s 0.20 with 407,000 viewers. 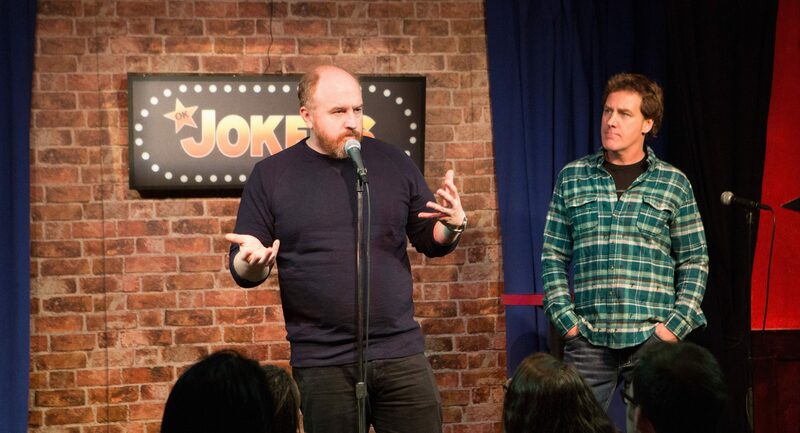 Lead-in “The Comedians” also slipped. After rising to a 0.29 with 680,000 viewers last Thursday, it settled for a 0.20 with 474,000 viewers for this week’s edition. 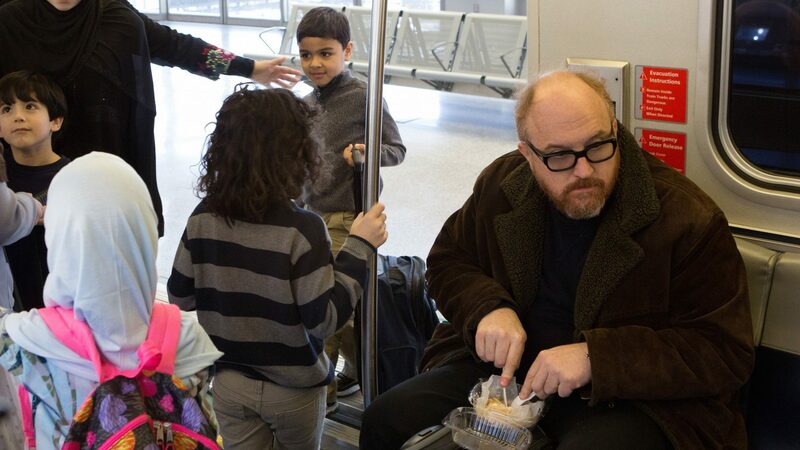 Unlike the “Louie” number, this week’s viewership tally does not, however, rank as a series low for the freshman comedy.